Quality classic auto body repair in the Puyallup, WA area is necessary when your car needs immediate maintenance services. City Center's classic auto body repairs can be carried out with the help of skilled technicians in our classic auto body repair shop. 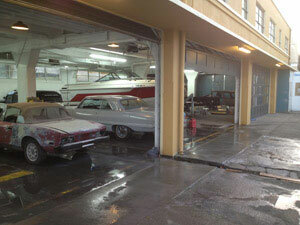 City Center Collision Repairs will provide you with expert professionals for classic auto body repair in the Puyallup area from our classic auto body shop. We are here to provide great services for luxury cars. 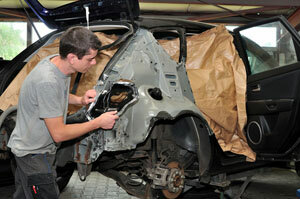 Just give us a call at 253-948-4655 and get classic auto body repairs for repairing your vehicle.